Facebook is continues to be a leading and valuable social media platform in the 21st century. With more than a billion active users businesses are offered unprecedented access to customers and potential prospects. With so much potential at your fingertips, marketers still continue to not take advantage of Facebook to produce effective results. There are challenges until you establish your business and broaden your horizons. How can you market your brand on Facebook? No brand starts out big. Everyone is small to begin with. You need to lay a good foundation to build brand awareness. Increasing brand identity comes into play before establishing your company on a particular social media platform. 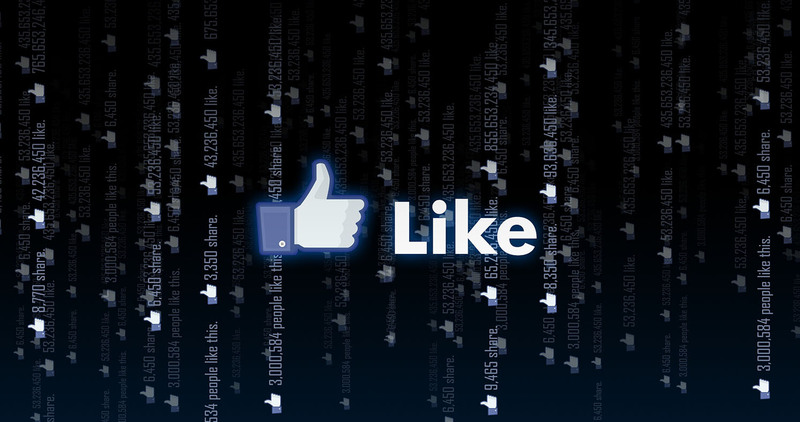 With Facebook you can target your demographic by filtering people most likely interested in your product or service. You can check out competitor’s pages and see who is following them. Your brand cannot grow out of nothing. You need to lay a good, solid foundation and care for it properly. Building brand awareness takes momentum. Once you start you cannot stop. You will lose steam quickly. You need to map out your journey from the beginning, it is important to know where you are going. Incentives are known to increase brand awareness. Not all social media customers are willing to share their information without good reason. Offer incentives with your campaign to make it seem more attractive for your customers. Incentives can be in the form of free shipping, discount coupons, trials or samples. Your business needs to identify low cost incentives to compel consumers to turn into buying customers. Use content marketing to build brand awareness. Share your own content and encourage users to share their content. Create compelling and unique content without it being over-promotional. You have to present your brand as having credibility, a place people go to, to gain useful information. Published content should be well researched, relevant and reflective of your brand. The more you share your content the more likely it will draw people who are interested in your product or service. Content marketing shines on Facebook as a valuable marketing tool and if done properly, it will sprout branches everywhere. Avoid running straight promotions, run contests instead. You can control the amount of money that is put into a contest such as this. Let your contest be simple and your customer base will start growing rapidly. Your marketing agency in Dubai will set up the groundwork and once the initial effort has been made, your consumers will begin participating immediately. Engage your audience whenever possible. Social media is a powerful tool that lets a brand shine its brightest light as it has done for hundreds of thousands of companies to date. Speak about the issues with your customers directly. This is the beauty of Facebook, you can be in constant communication with people interested in your product or service.